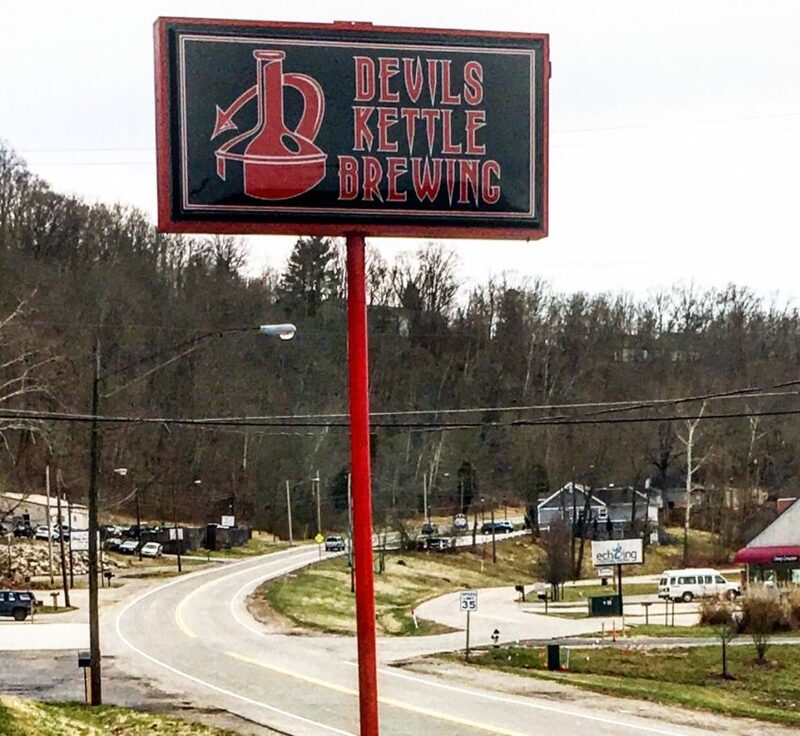 Come with me on a journey outside of the friendly confines of the Queen City as I explore the dark arts and brewing sorcery that is Devil’s Kettle tucked away in the sleepy college town of Athens, OH. 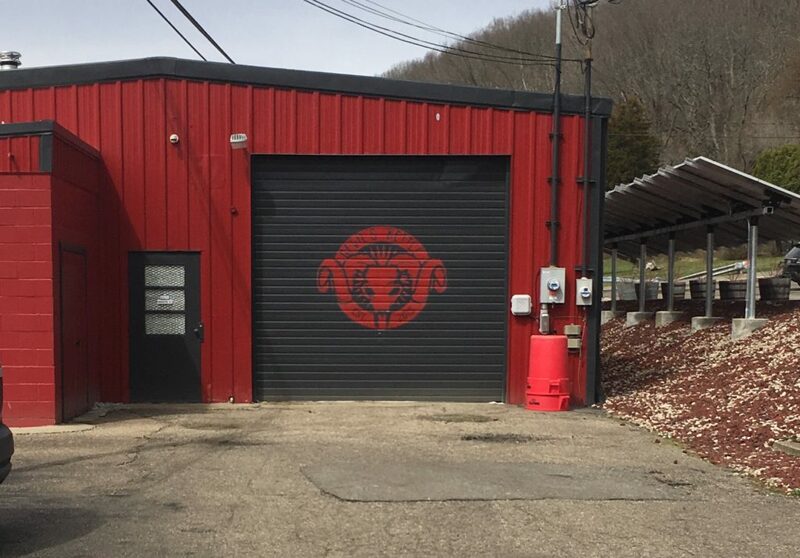 Athens is home to three breweries, you’ve definitely heard of the biggest one and odds are you’ve heard of a “Little-ler” one in town too. Devil’s Kettle is probably the odd man out. One with significantly less marketing but arguably just as good or better beer. That leaves you with a brewery out to prove something. Who benefits? Us, the drinker. I’d argue that because of the red-headed-stepchild-complex Devil’s Kettle constantly has to out do itself. In a nutshell, they’re conjuring up delicious brews at a fantastic pace. 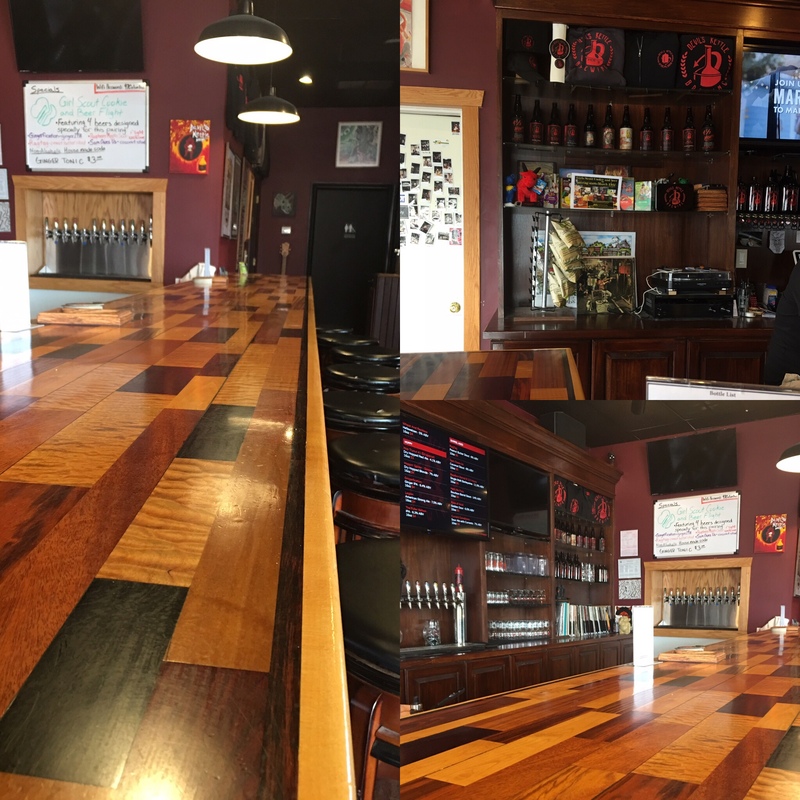 The taproom is comfortable and the patrons are more than willing to strike up a conversation with you about beer, sports, or the local beer scene in general. I enjoyed my conversations with the others guests and bartender. It was my first time there but if you walked in and sat down you wouldn’t have guessed it. 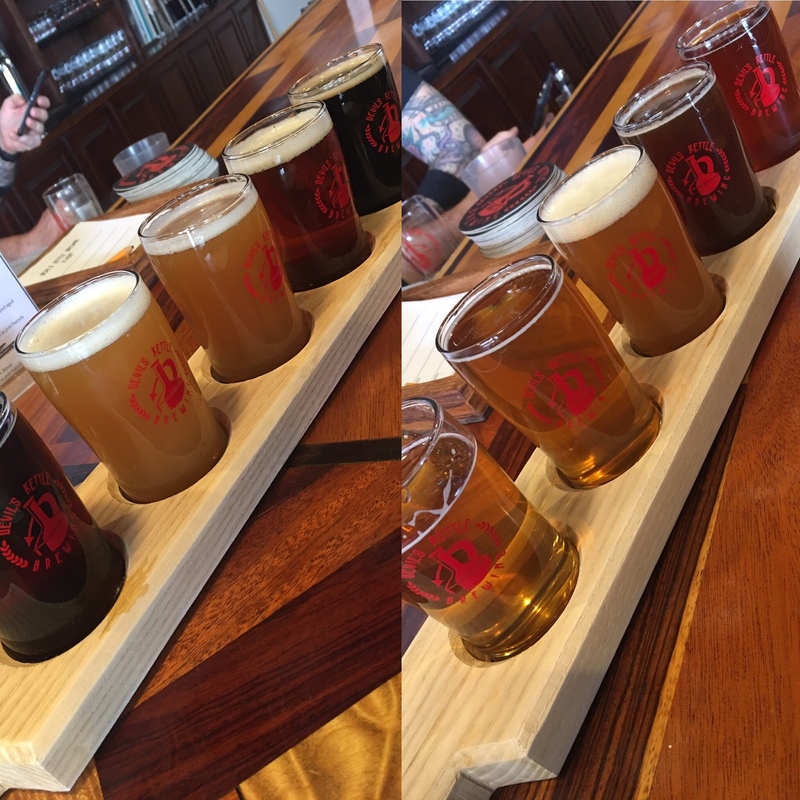 I tried to take advantage of my time there so I had a flight, then I had another, and took two bombers for the road. In total I sampled 10 different beers. When I was there they had 17 different beers on tap plus about 10 different specialty beers to go in bombers. As always I’ll break down my top 3. This one was hard because I had 10 to choose from but at any rate, I’ll try. I took two specialty bombers with me because I wanted to try more of what Devil’s Kettle had to offer. One bomber didn’t make it home from our Hocking Hills stay and the other, a BA dark sour, I’m saving for an upcoming bottle share. Devi’s Kettle has a solid sour and barrel aged program. They have some wild BA sours too. Next time I’m in Athens, this place is my first stop. Knowing the layout of the land here in Cincinnati is nice so getting a feel for beer scenes in other places was very refreshing and educational. 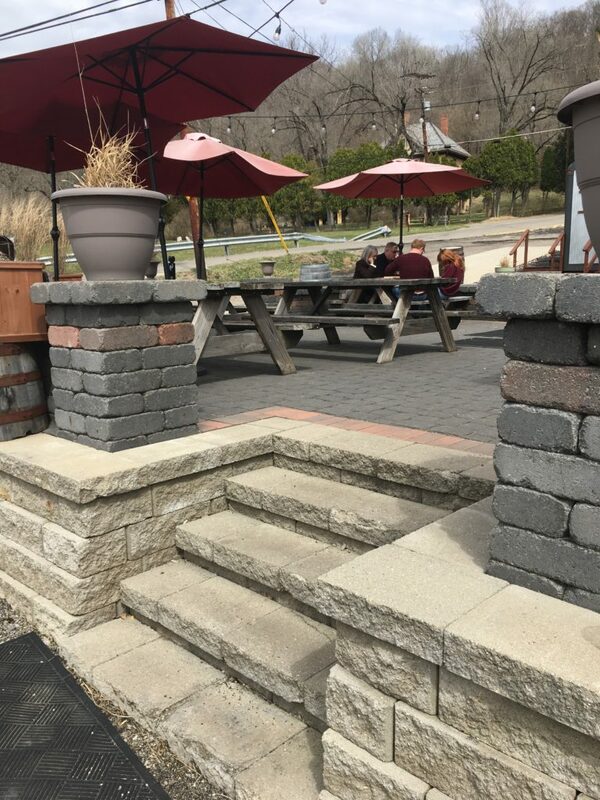 If you’re going to Devil’s kettle its good to know that the taproom is closed on Mondays and Tuesdays and hours vary the other five days of the week.